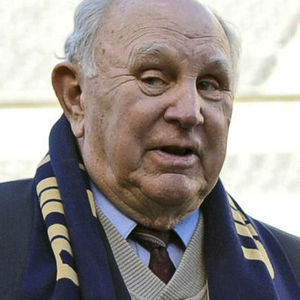 Walter Bahr, the last living player from that 1950 team, Bahr died Monday in Boalsburg, Pennsylvania, according to granddaughter Lindsey D. Bahr, a film writer for The Associated Press. He was 91. For full obituary from Legacy.com, click here. Add your thoughts, prayers or a condolence to Walter's guestbook.